YOUR VIEW: Is Sundin a Hall of Famer? Is Mats Sundin a Hall of Famer? Vote in the poll, post your comment and have your say. Mats Sundin announced his retirement Wednesday, finishing his NHL career with impressive totals of 564 goals (tied for 20th all time) and 1,349 points (25th) over 18 seasons with Quebec, Toronto and Vancouver. The big Swede will be remembered as one of the best players in the history of the Maple Leafs, the team with which he played 13 seasons and became the longest-serving European-born captain in NHL history. Sundin's critics will point out that he never won a Stanley Cup, nor did he appear in the finals. 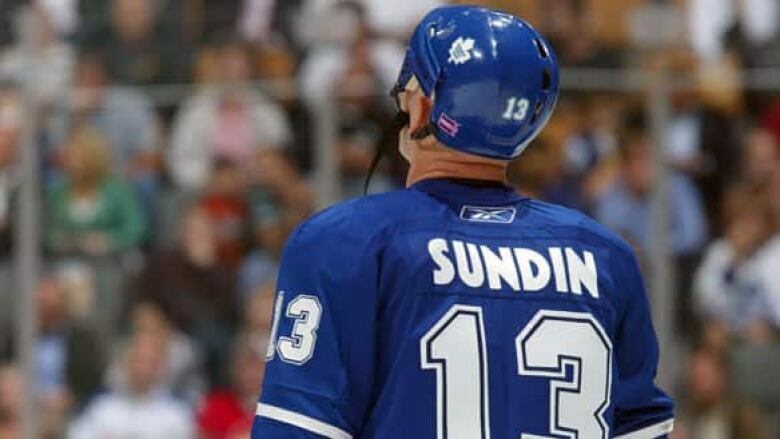 Is Sundin a Hall of Famer? Vote in the poll, post your comment and have your say.